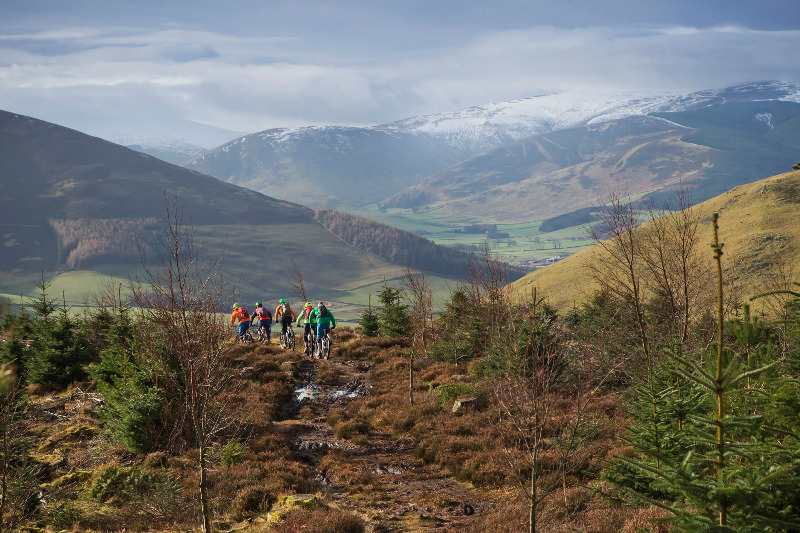 Following Scottish Borders Council’s announcement of the £740,000 economic benefit brought by TweedLove’s cycling events in 2018, event company director Neil Dalgleish says it’s time for the area to step up and make the most of its assets and resources. 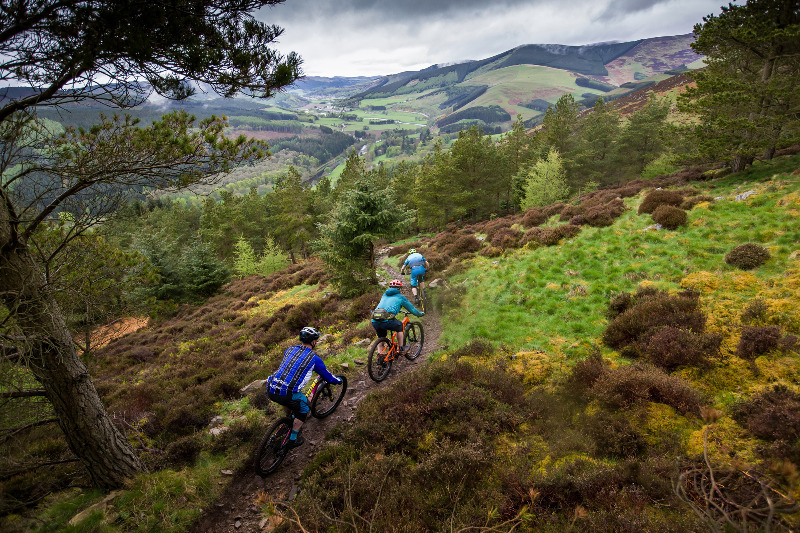 Dalgleish’s company Hillside Outside Ltd, based in Peebles has promoted hundreds of cycling events over the last decade, which in turn have brought tens of thousands of visitors and millions of pounds to the area. The Borders cycling boom has brought particular benefits to the Tweed Valley area and towns of Peebles and Innerleithen in particular. “There’s a chance to spread that benefit and give recognition to a wider area”, says Dalgleish. “The areas surrounding the ‘cycling honey pots’ are usually overlooked, but have amazing scenery, beautiful hill tracks and most importantly some fantastic road cycling to offer. “We need to be proud of these assets and let the world know what we have to offer,” he says. 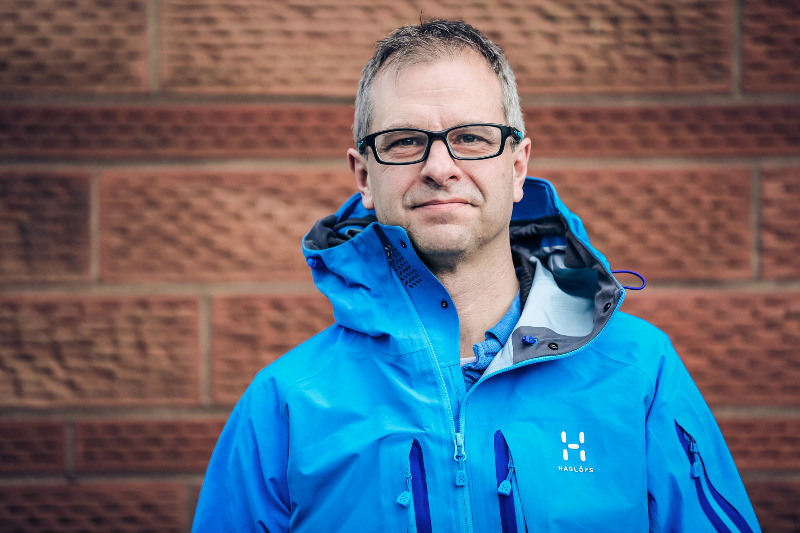 “Declaring ourselves a national park for cycling would be big news for cyclists all over the world, but it wouldn’t need millions of pounds of investment to deliver.” The tourism sector is already starting to step up its cycling-market offer in the area, so marketing, signage and facilities in key areas would top the to-do list to make it possible, according to Neil. “The Tweed Valley and surrounding areas are already much loved by cyclists, and count a high proportion of cyclists amongst the resident population – many of whom have migrated to the area for that reason. We have so much that’s good going on here”, says Dalgleish, who grew up locally and has watched the area’s evolution since the 1970s. Hear Kialani Hines, Vaea Verbeeck, Miranda Miller, and more, talk about what drives them to persevere through every peak and valley in the world of competitive mountain biking. Swiss-made wheels that are low on spokes and high on carbon fiber.